Morphite is an atmospheric Sci Fi adventure in a stylized universe. The video game (iOS, Android, PC Steam) was written and created by Josh Presseisen (of Marumari fame) and players can journey to distant planets in hopes of discovering new animals and plants, while finding the secrets of Myrah Kale's past. Presseisen enlisted Evan Gipson to compose the soundtrack for the game. Gipson has been composing music for Presseisen's Crescent Moon Games, which include titles such as Mines of Mars, Hammer Bomb, and Sparkwave. This time Gipson brings us a massive and epic soundtrack, filled with desolate tones and energized synthesizers, the perfect fit for space exploration. 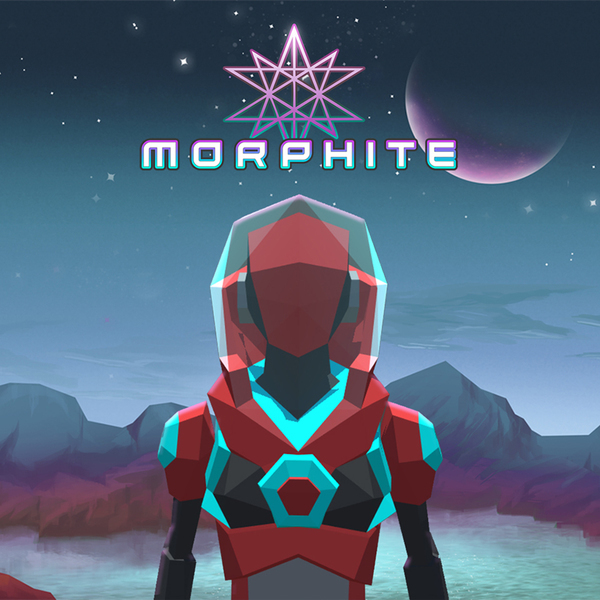 The soundtrack release for Morphite includes over 50 tracks by Gipson and a special guest appearance by Marumari on remix duties after a long absence from the music scene. The Morphite soundtrack will be released digitally by Carpark Records on October 11th.